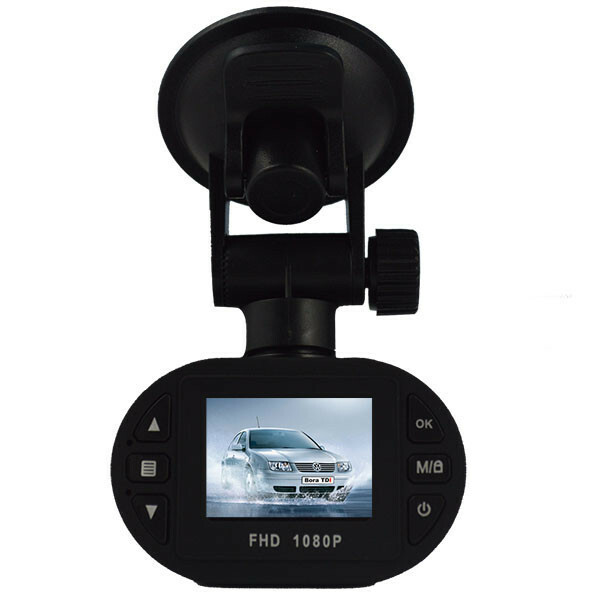 Mini 1.5" TFT 5.0MP Wide Angle Car DVR Camcorder w/ 12-LED IR Night Vision - Black.Mini Full HD 1080P Car Auto DVR Digital Camera Video Recorder G-sensor HDMI Carro Coche Dash Cam Dashboard Dashcam Camcorders. 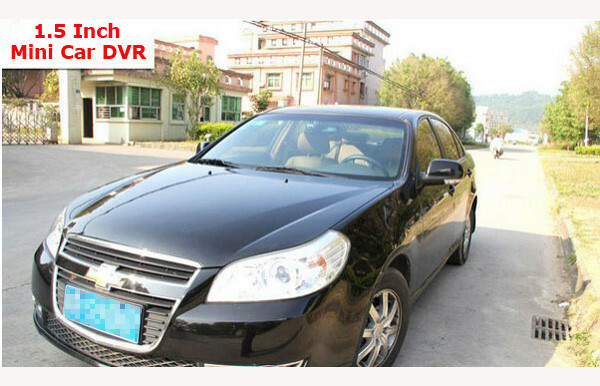 G-sensor gravitational acceleration reach 6g (1g=9.80m/s), this car camcorder will save present video as undeletable files automatic power on/off function. 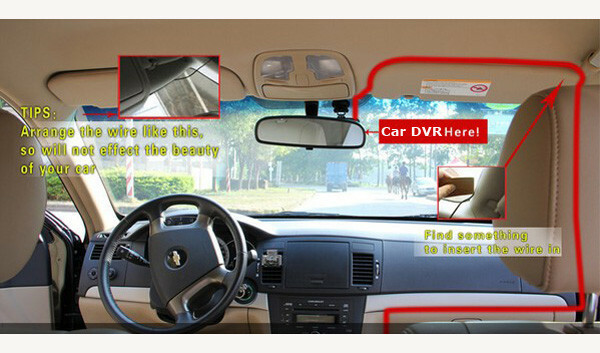 Support recording Start and shutdown synchronization with Auto and save the video files after connect to the car power supply SOS: Short press "M" to enforce saving the current video when video recording. 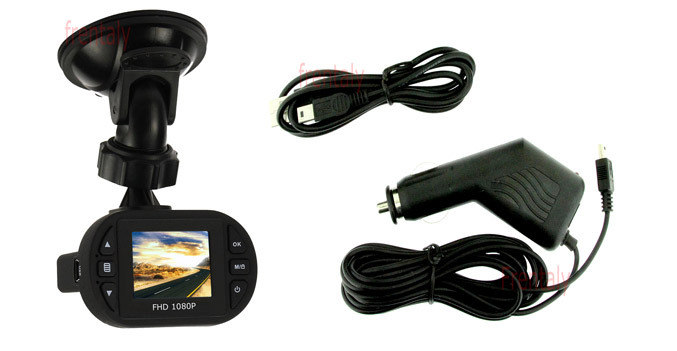 Camera Lens: 160A + grade high-resolution ultra wide-angle lens. Language: English/Traditional Chinese/Simplified Chinese/Japanese /Russian/French/Italian/German/Spanish/Korean/etc. 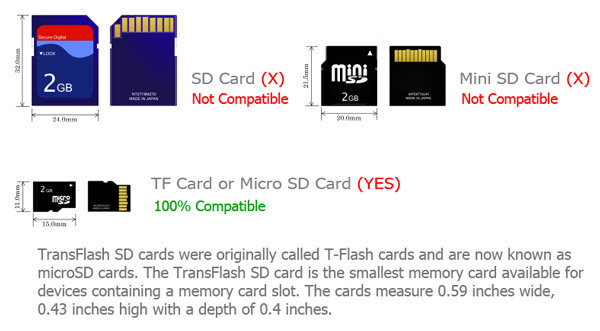 Note: It supports Minimum 4 GB & Maximum 32GB TF card. What memory card do I need? TF Card? Micro SD Card?